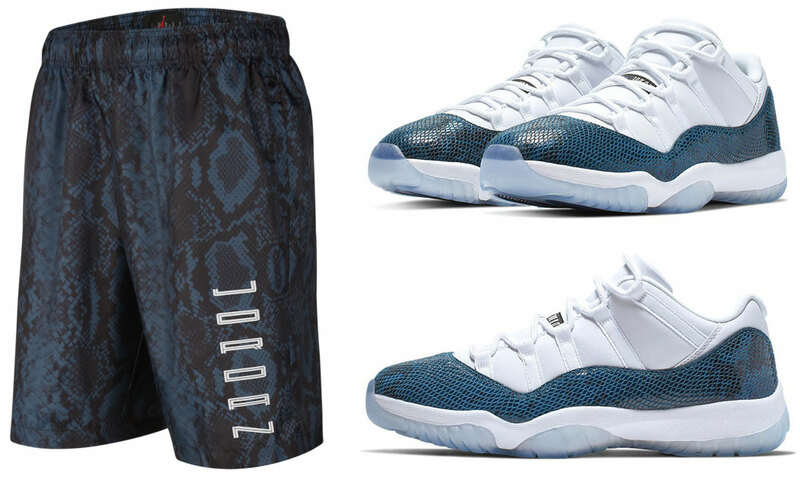 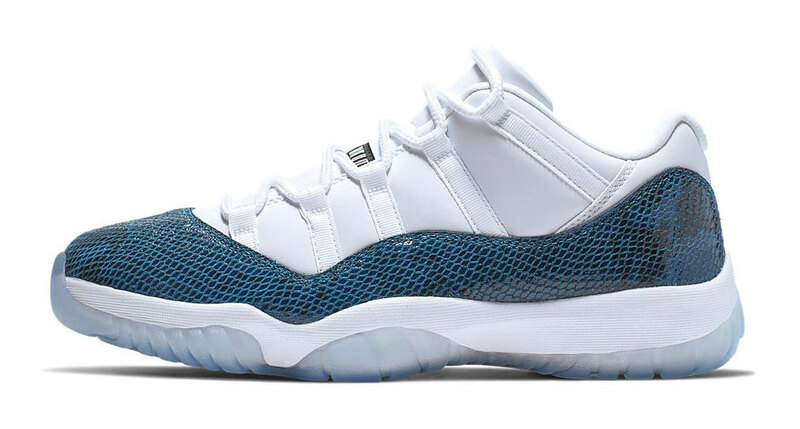 Styled to sport with the Air Jordan 11 Low “Navy Snakeskin” sneakers are these Jordan Retro 11 Snakeskin Shorts to match the shoes. 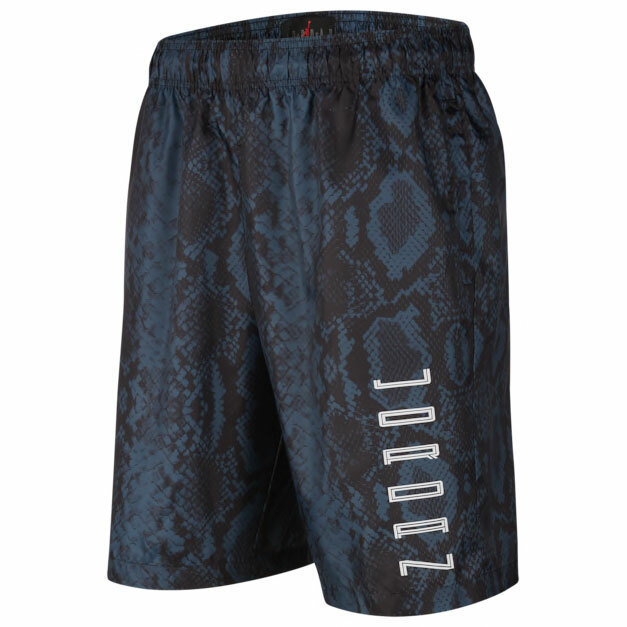 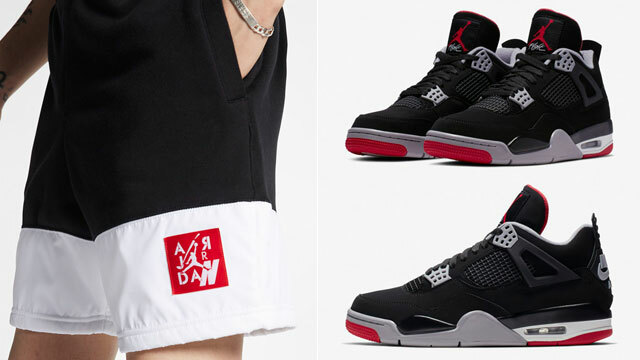 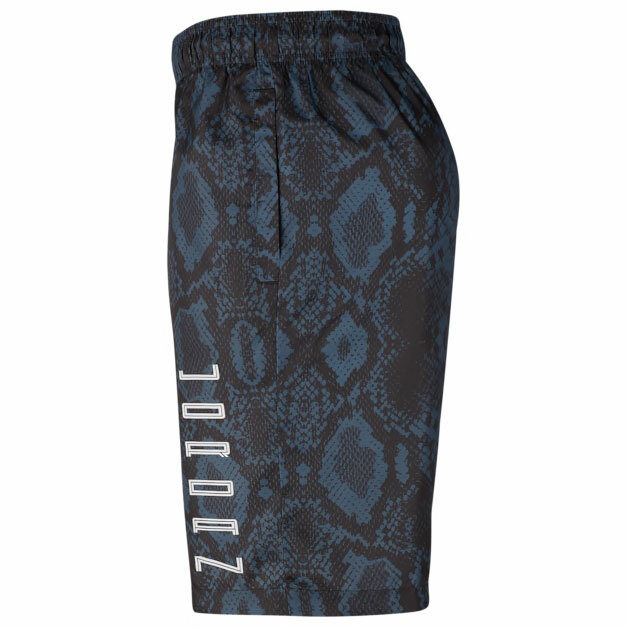 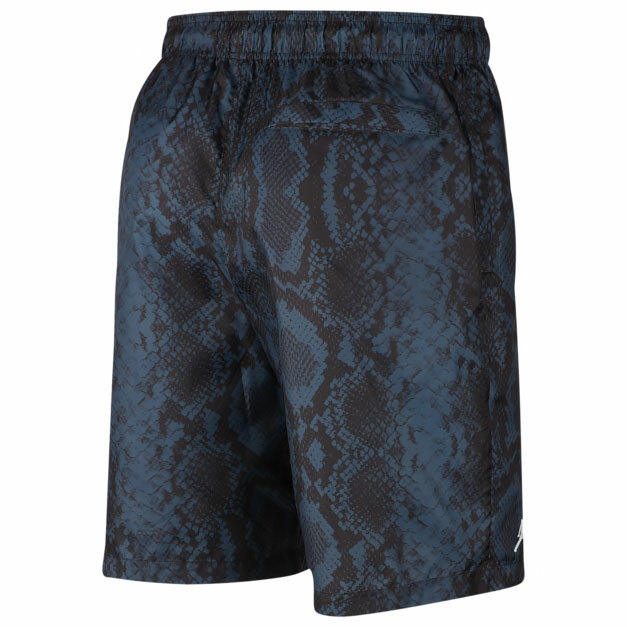 Colored up in the same navy blue snakeskin pattern that covers the kicks, these AJ 11 shorts feature a loose fit with lightweight fabric for comfy sport style to keep you cool and matched all summer long. 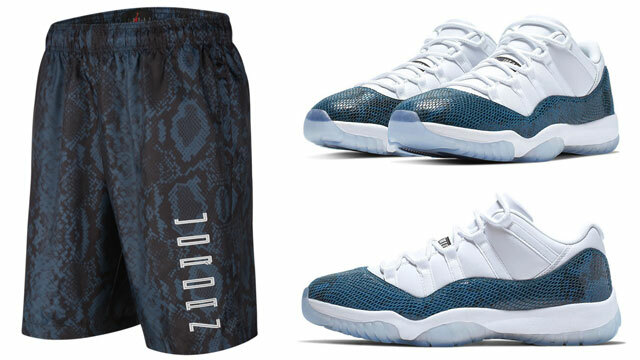 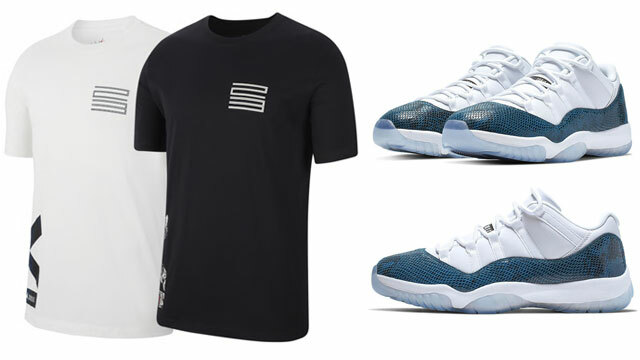 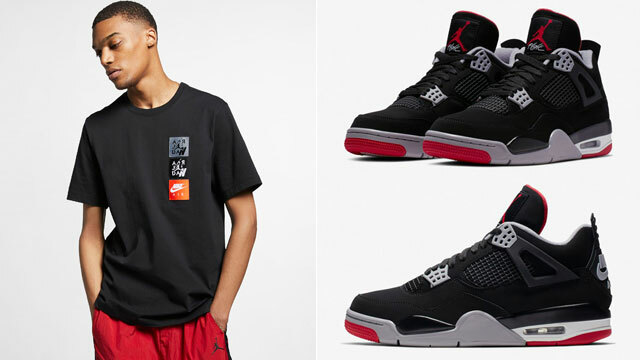 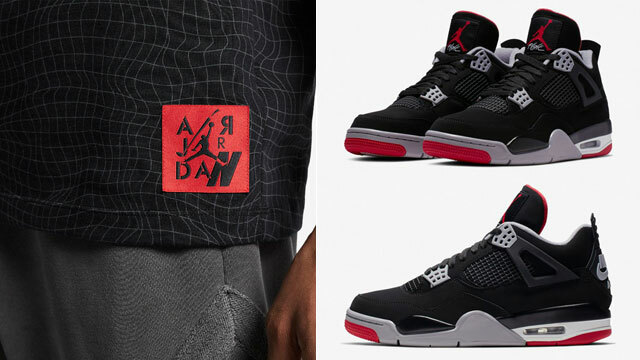 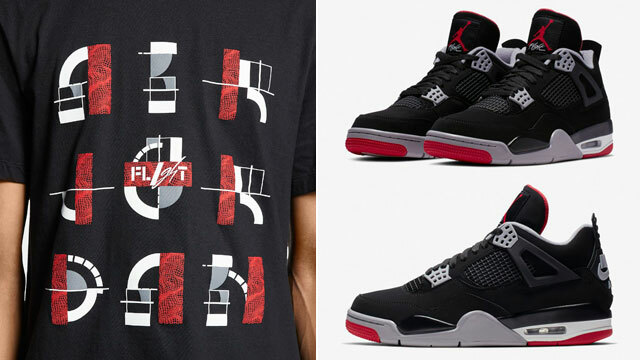 For the full fit, you can pair them up with the Jordan 11 Snakeskin Jersey when lacing up the Js.